With the launch of the Polycom RealPresence Mobile Application comes the Virtual Video Mobile Subscription. This annual subscription allows you to register your Polycom RealPresence Mobile App to our Video Network, enabling content sharing and the ability to place and receive IP calls from practically any broadband connection across the world. A feat not possible without investing in the Polycom RealPresence Infrastructure. Our subscription-based service is an easy and affordable solution to enable you to Telepresence on the move, whilst maintaining the same IP address/extension number. Contact us today on 0845 527 3410 to obtain your FREE 7 day trial of the Virtual Video Mobile. Want to host a one-off multi-point conference? The Virtual Video Meeting Room allows you to hold meetings for three or more participants, without the need to invest in the expensive infrastructure products required. Want to host your own multi-party video conferences? 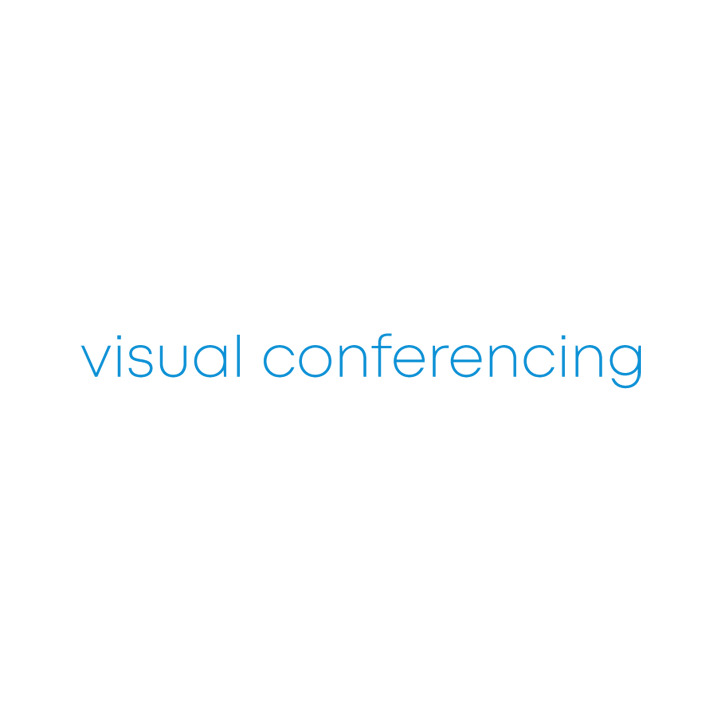 Our cloud-based, Virtual Video Meeting Room allows you to host video meetings for up to Ten IP video conferencing participants without the need to invest in you own on-premises infrastructure. Our cloud-based, Virtual Video Meeting Room allows you to host video meetings for up to Five IP video conferencing participants without the need to invest in you own on-premises infrastructure.